AMD has had a great day when it comes to video cards. 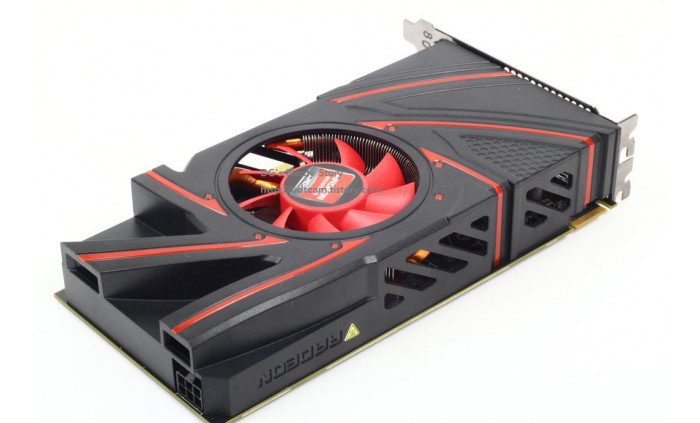 After releasing a 12 GB version of the FirePro S10000, the US company also launched the Radeon R9 270 graphics card. As expected the new company product is based on the famous Graphics Core Next architecture and offers a 28 nm Curacao Pro core with 1280 stream processors, 80 texture units and 32 raster units. The card’s GPU runs at 925 MHz, while the memory installed reaches 5600 MHz. 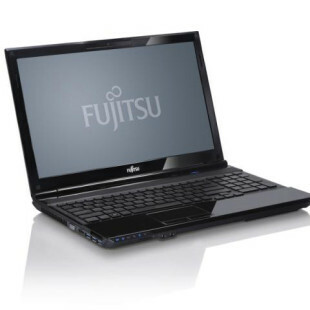 The memory is accessed over a 256-bit bus; a passive cooler with a cooling fan takes heat away. To power the device you will need quite a powerful PSU though, as the card needs 150 watts of power. The Radeon R9 270 also offers two DVI ports, one HDMI and one DisplayPort jack in addition to support for DirectX 11.2, Mantle, OpenGL 4.3, and a new TV set at home. The Radeon R9 270 will sell for USD 180 when it gets to the market.